If someone you know is in either (West or East Jails) of the Henrico County Jails, Pro Bondsman Bail Bond Services is the company to call to get out of jail fast. We regularly deliver our bail bonds service to our clients who have related persons in the Henrico County Jail. For Professional Bail Bonds in Henrico County Regional Jail, call 804-852-7850 for 24/7 Emergency Bail Bondsman Service. Call now we are awake…even if it’s 3AM. Call us we can help. No one should stay in jail any longer than they have to. 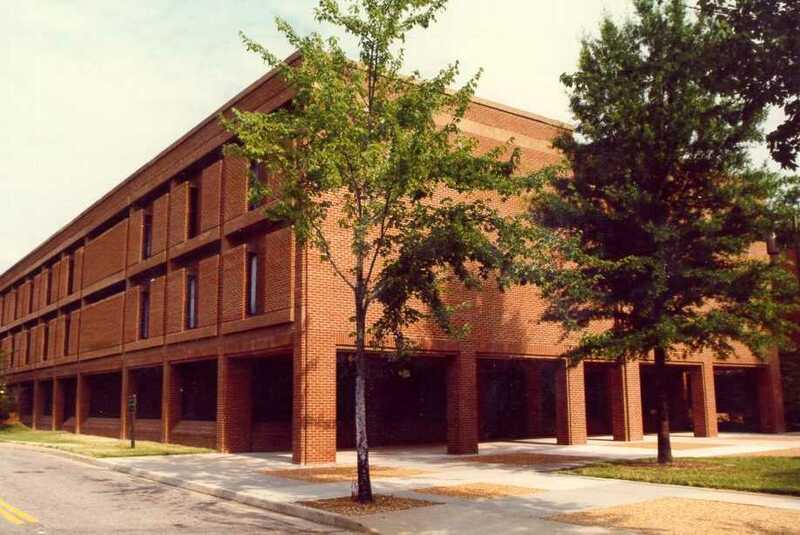 Henrico County Regional Jail West was opened in 1980 then underwent a major expansion in ’96. The facility is maximum security and houses both pre-trial and post-trial inmates. 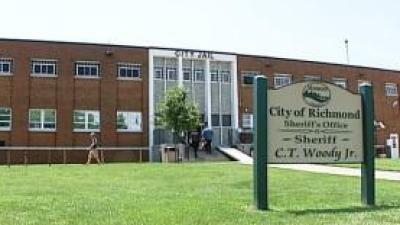 It is also the headquarters of the Office of the Sheriff, Administrative Services, Court Services and Human Resources. For an appointment to see the Sheriff or any other members of the Sheriff’s Office command staff, call (804) 501-5860 Monday-Friday 8:00 am-4:30 pm. Pro Bail Bonds regularly provide bail bonds for inmates incarcerated at Chesterfield County Jail. Just call us first before you do anything, we can help call now, yes, right now, we are awake call 804-852-7850. Call us before you go to the Chesterfield County Jail. We know you’re worried and we want to help as much as possible to help get your loved one out of jail as fast as possible. We will explain the whole process for you if you have questions. Our bondsman will meet you there as fast as you wish. 24/7 Emergency Pro Bail Bonding Services call 804-852-7850. 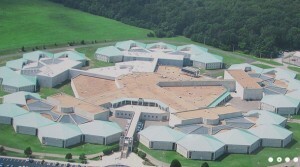 The Riverside Regional Jail [RRJ] is one of the most impressive, intimidating facilities in Virginia. We post bail at the Riverside Regional Jail anytime. Call us now at 804-852-7850. Riverside Regional Jail serves Charles City, Chesterfield, Colonial Heights, Hopewell, Petersburg, Prince George, and Surry counties. The Riverside Regional Jail serves the tri-city area, Charles City, Chesterfield, Colonial Heights, Hopewell, Petersburg, Prince George, and Surry. Pro Bail Bonds post bail for the fastest possible release of inmates in Riverside Regional Jail. 24/7. Don’t worry about waking us up we are alway awake to get you or your loved one out as fast as possible. Call us at 804-852-7850. Pro Bail Bondsman provides bail bonds for defendants incarcerated in Farmville, Virginia at the Piedmont Regional Jail. Just call us first before you come down at 804-852-7850, we’ll fill you in on the process. Need Bail Bonds in Farmville, Virginia and Piedmont Regional Jail? Call 804-852-7850 now. The Piedmont Regional Jail, one of the many Central Virginia jails where we post bail bonds, serves as a minimum to high-security facility located in Farmville, VA. The The Piedmont Regional Jail also serves the following Virginia counties, Amelia, Buckingham, Cumberland, Lunenburg, Nottoway, and Prince Edward. More information about how bail bonds work.